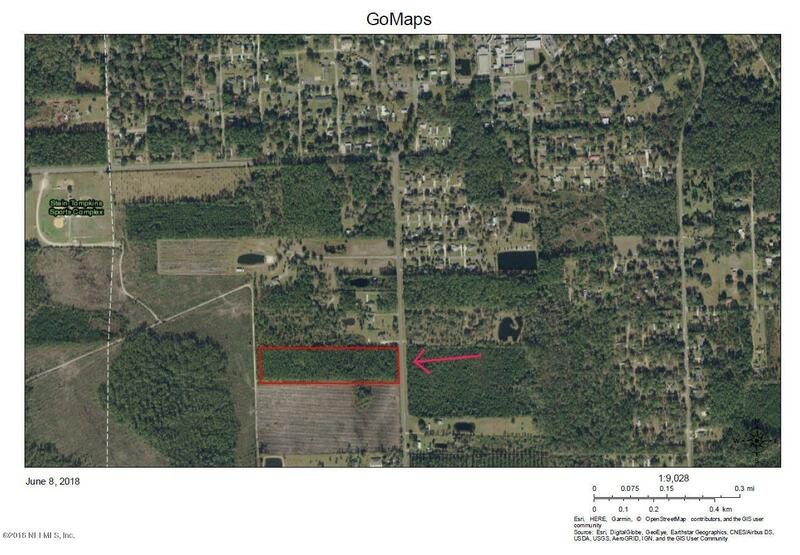 10 acres located currently zoned for agricultural use located within the Hilliard Town Limits. Property is heavily treed with marketable timber. 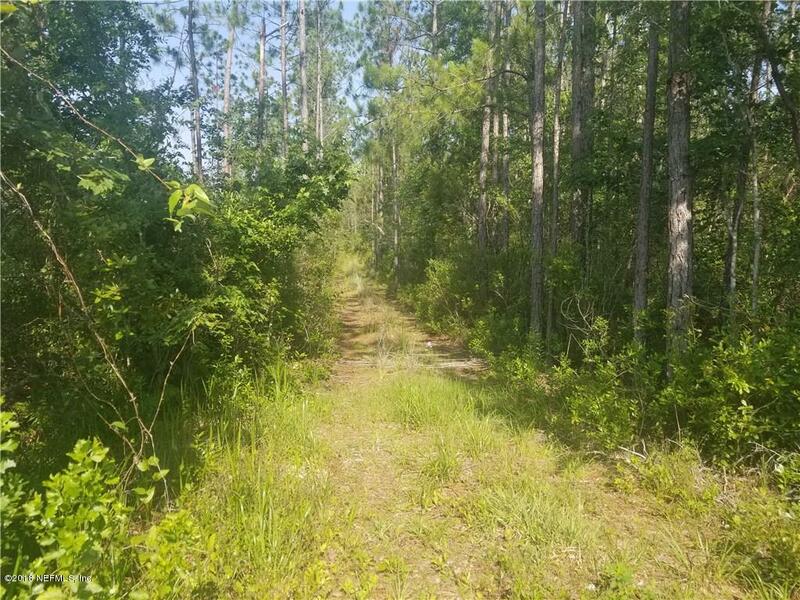 Great location for a home site, small farm, or small residential development. The Town of Hilliard has the lowest property tax rates in Nassau County, and nearby Nassau County schools are highly desired. Don’t miss this opportunity !!!! !